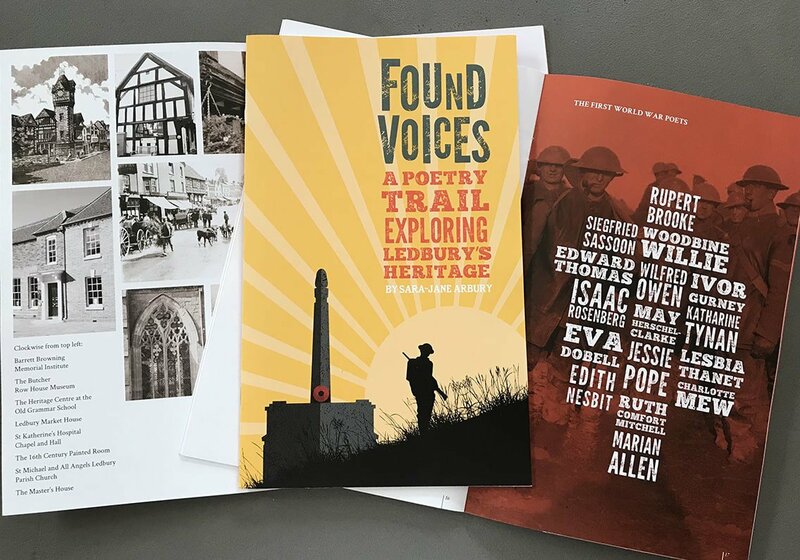 After a sell-out show during Ledbury Poetry Festival 2018, Sara-Jane Arbury invites us on a walking tour of some of Ledbury’s finest heritage sites. Hear her perform her collection of poetry inspired by the words of the war poets and the buildings themselves. Starts at The Master’s House, ends at St Michael and All Angels Church.